Today, in Europe, we are challenged to generate insights and evidence from real world clinical data at scale, to support patients, clinicians, payers, regulators, governments, and the pharmaceutical industry in understanding wellbeing, disease, treatments, outcomes and new therapeutics and devices. Unfortunately, such data is difficult to use at scale, in a myriad of languages, systems and structures, with challenging policy restrictions and technology considerations. Consequently, using real world data for research, reflective of what happens for patients in their own experience of healthcare, is very challenging. In response to this, the European Health Data & Evidence Network (EHDEN) public-private project was established. 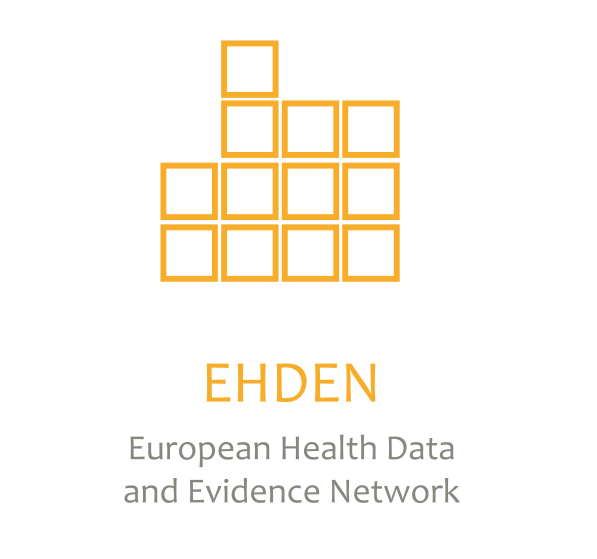 EHDEN aspires to provide a new paradigm for the discovery and analysis of health data in Europe, ultimately enabling better health decisions, outcomes and care for patients across Europe. The project will build a large‐scale, federated network of data sources and set the ambitious goal of harmonising 100 million anonymized health records to the OMOP common data model and to stimulate the utilisation of analytical tools such as those developed by the international Observational Health Data Sciences and Informatics (OHDSI) open science collaboration (www.ohdsi.org), and others. To achieve these ambitious goals, a network of SMEs will be trained and certified to ensure high validity transformation of data to the common data model. In parallel, data sources can apply for funding from the EHDEN Harmonisation Fund through serial open calls to obtain support from these certified/qualified SMEs. Additionally, the research outputs of EHDEN will focus on evidence generation through appropriate, validating use cases, incorporating health outcome standards.